The Hyderabad bench of the National Company Law Tribunal (NCLT) has kept the approval of Deccan Chronicle Holding Limited (DCHL)'s resolution plan pending while asking the resolution applicant on Tuesday to respond to the objections raised by IDBI Bank, which claims it has got a raw deal in the plan. The committee of creditors (CoC) of DCHL had recently endorsed the resolution plan, submitted by Srei Multiple Asset Investment Trust, with 82 per cent vote in its favour. The plan was placed before the bench for approval on January 25 by the DCHL resolution professional (RP), Mamata Binani. An interim application filed by IDBI, which voted against the plan, along with the RP's application seeking its approval, came up for hearing on Tuesday. Explaining the grievances of his client, IDBI counsel Durga Bose Gandham informed the bench that the resolution plan was discriminatory as the resolution applicant did not offer a fair share to IDBI in the financial proposals. Ratakonda Murali, member (Judicial), then directed the resolution applicant to file a response to the issues raised by the IDBI counsel, pending the approval of the resolution plan. The bench has posted the matter for hearing to February 19. 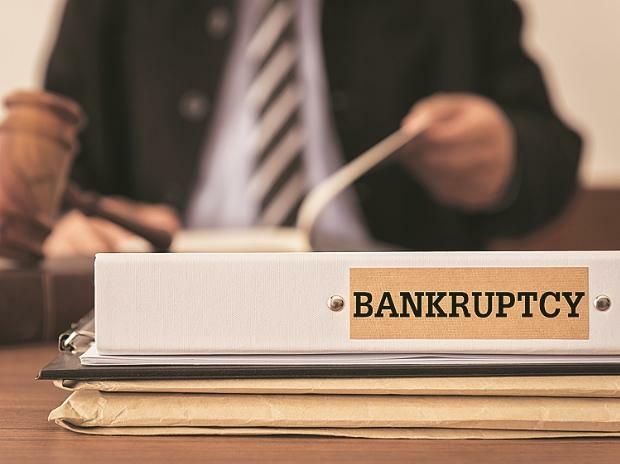 The process of insolvency resolution took several twists and turns ever since the NCLT admitted Canara Bank's application seeking corporate insolvency proceedings against the Hyderabad-based media house in July 2017. One such twist came in July 2018, when the National Company Law Appellate Tribunal (NCLAT) had extended the resolution period by seven months, while asking the adjudicating authority to include Kolkata-based Srei Infra in the CoC. Srei Multiple Investment Trust had to submit a revised resolution plan after the CoC rejected the initial plan.